It will be produced at and distributed with Sony Pictures (worldwide). 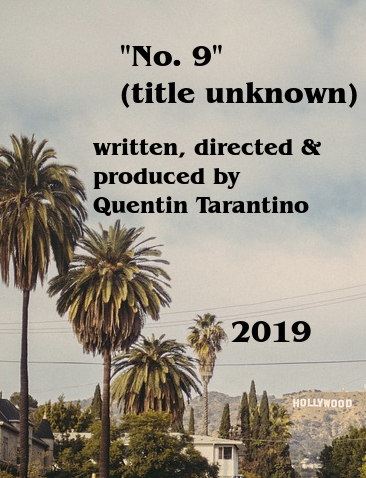 Producers are David Heyman, [[Shannon McIntosh]] and Quentin Tarantino. Executive and line producer: Georgia Kacandes. [[L. Driver Productions]], Inc., named after [[Elle Driver]] (IMDb also lists it for [[Daltry Calhoun]], [[Full Tilt Boogie]], and others). Another production company is Heyday Films, Heyman's company. It will be produced at and distributed with Sony Pictures (worldwide). Producers are David Heyman, Shannon McIntosh and Quentin Tarantino. Executive and line producer: Georgia Kacandes. Quentin's L. Driver Productions, Inc. and Heyday Films, Mr Heyman's shop., are so far listed as production companies.